WESLACO — The Texas Border Coalition, or TBC, will soon be under new leadership. Laredo Mayor and TBC Chairman Pete Saenz announced in a news release the appointment of Cameron County Judge Eddie Treviño Jr. and Sergio Contreras, president and CEO of the Rio Grande Valley Partnership, as the new chairman-elect and vice chair, respectively, of the organization of border mayors, county judges and economic development officials. The appointments, which will be for two-year terms, were made during TBC’s spring meeting in Weslaco earlier this month. “The expertise they bring to the coalition will support our ongoing efforts to make recommendations to the Texas Legislature and Congress that will enable border communities to grow and prosper,” Saenz stated in the release issued Friday. Cameron County Judge Eddie Treviño Jr.
At their spring meeting, TBC also recognized the coalition’s founding Workforce Development Committee chairman, Blas Castañeda, for his 27 years of service to the border region. Castañeda stepped down last year. 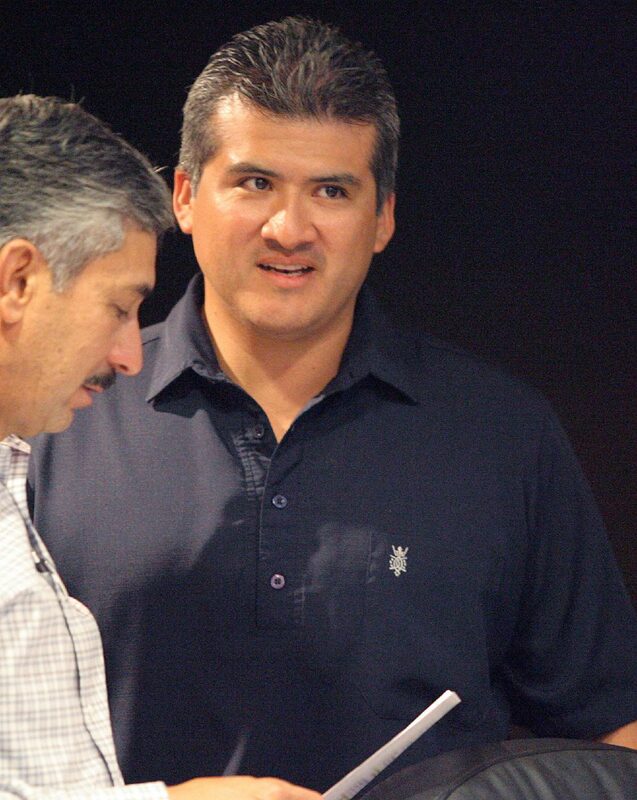 In the news release, Castañeda said he trusts the organizations current leadership. “It’s been a real pleasure to serve this great organization, and I’m confident that in the future, TBC will be in very capable hands,” Castañeda said. 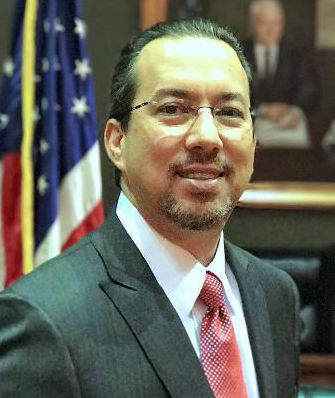 This story was updated to reflect that Cameron County Judge Eddie Treviño Jr. was appointed the new chairman-elect, and Rio Grande Valley Partnership CEO Sergio Contreras as the vice chair.